We are now paying for the excesses of the past and everything is going to go down more than it should, says Jim Rogers, US investor and author. Meanwhile, China may play a key role in the showdown between Saudi Arabia and Iran, he added. 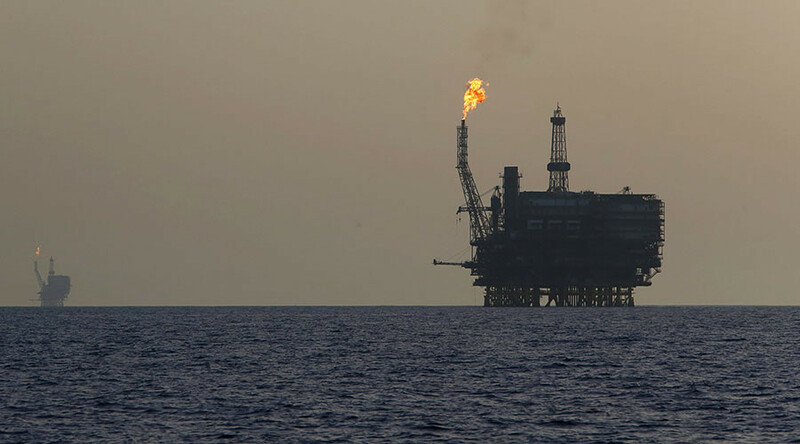 This week, crude fell to its lowest level in more than 11 years, while Iranian outrage over Saudi Arabia’s execution of a prominent Shiite cleric spells doom for any possible production cap deal that would have reversed the negative trend in oil prices. Global Brent crude benchmarks hit $34.93 a barrel on Wednesday, down 1.5 percent from the day before and the lowest since 2004. Businessman Jim Rogers sees the steep downward trend in oil prices as reflective of severe financial problems in the global economy that began almost a decade ago with the US financial crisis. “We’re going to pay for the prices of the excesses of the past 8 or 10 years and everything is going to go down more than it should. Whenever you have something go down, it usually overshoots to the down side; just like when things go up they go up too much,” Rogers told RT. 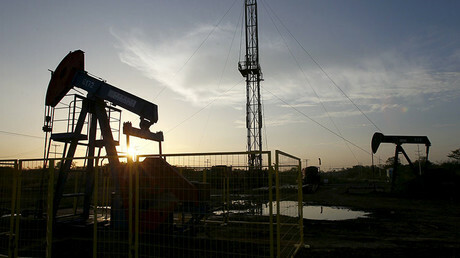 The American investor warned that any panic in the market could drive oil prices down to new low records. The outbreak of war notwithstanding, oil prices can be expected to jump in the future because, as Rogers explains it, “drilling is drying up.” It's simply becoming too expensive as oil prices plummet for many companies to stay in business. Rogers went on to explain that China – which depends on oil to keep the wheels of its massive economy churning out exports - is watching the developments between Saudi Arabia and Iran with great interest. Although low oil prices may be a boon for some countries, like China and Germany, it’s bad for oil-producers, like Venezuela, Russia and Saudi Arabia. However, since China remains largely neutral in the ongoing skirmishes that are continuing to rock the Middle East, it may hold the key to resolving many of the region’s most trenchant problems. If anybody can calm things down it’s probably China,” Rogers concluded.